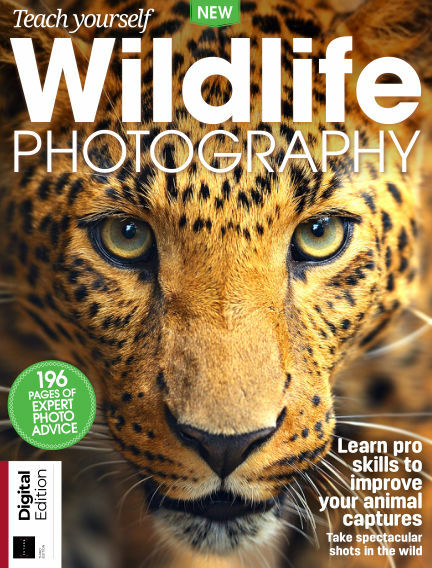 In this issue of Teach Yourself Wildlife Photography : "Discover tips for garden wildlife, photographing in zoos, bird portraits and bug safaris; location shoots for deer, seals, puffins and butterflies; and a selection of inspiring images from Wildlife Photographer of the Year." With Readly you can read Teach Yourself Wildlife Photography (issue Third Edition) and thousands of other magazines on your tablet and smartphone. Get access to all with just one subscription. New releases and back issues – all included.